Evaluating individual's skin · hair quality and set detailed levels according to the condition of the skin on each occasion. Adopting the latest equipments. Responding to fuzzy hair, using continous irradiation for comlete hair removal within an hour. High-level technology which maximizes the effect while reducing stress and pain of the skin to the maximum. All of our staff are trained medically and we have absolutely confident regarding technicals. I have been to this salon. There are a lot of people coming to our store after being introduced by other customers. We also welcome customers who work as salon staff. Unlike traditional methods, Natura's hair removal uses the latest machine combining IPL and RF. By applying IPL to hair (melanin), and RF on the surrounding tissues (hair follices), it exerts effect on the parts of hair deep inside the skin or lacking melanin. 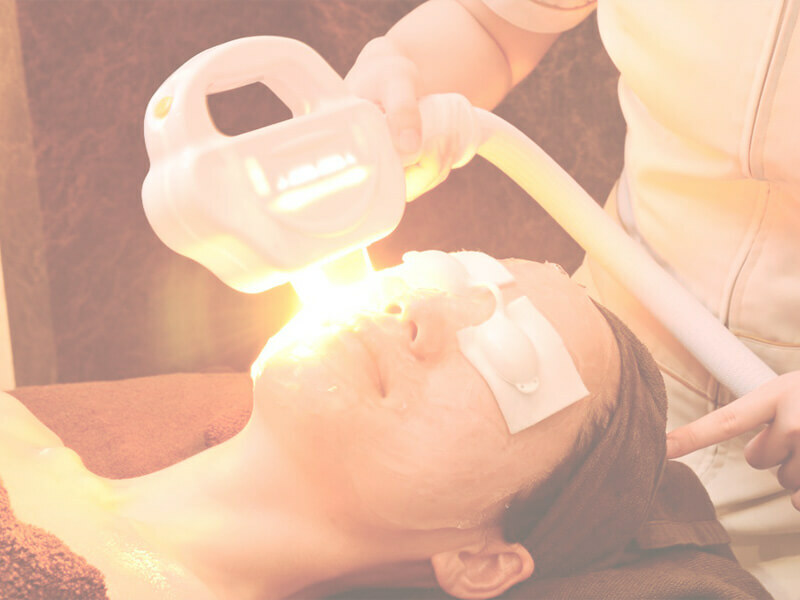 By the thermal action of IPL and deep heating of RF, skin-beautification effects can be obtained on pigmentation (darkening) and dullness which possess active metabolism. 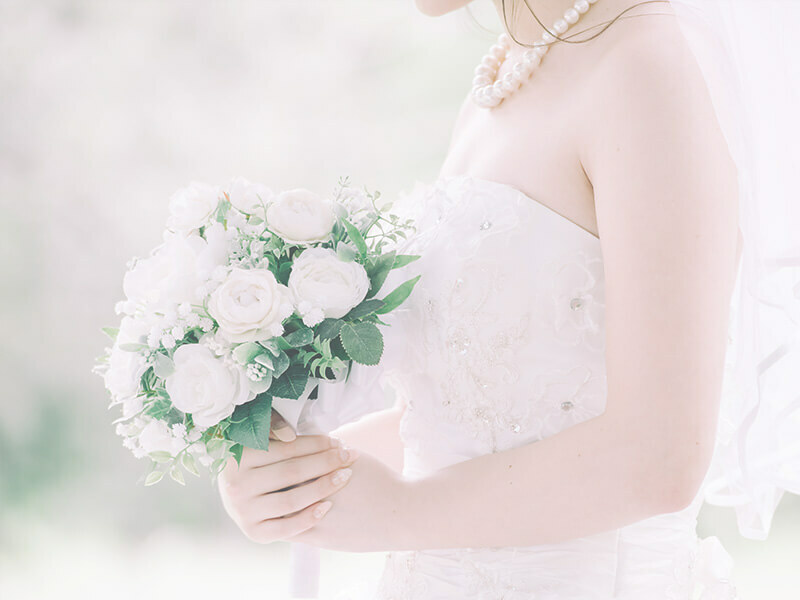 Additionally, equipped with cooling devices, our process cools the parts of the skins which are in direct contact with the treatment, so please be assured that there will be less burden on the skin. No need for knives. Astounding anti-aging. With human stem cells, rejuvenate the strength of your skin, restore skin cells and start the road to young healthy skin. Introduce human stem cells directly to the basement membrane with high-pressured jets of air! With refreshed skin functions, feel yourself being rejuvenated slowly but surely! It is a touching menu that rejuvenates the skin itself. Also, RF (radio wave) will also be irradiated at the same time, there is also a quick lift-up effect! Since Natura CELL SERUM contains human neural stem cells and human fat stem cells at high concentration, you can also expect the W effects of restoration of skin surfaces but also whitening effects of deep skin parts, which was difficult to achieved previously. Eliminate lotchiness, wrinkles, open pores, dullness at once! Guided by the double attack of light energy and high-frequency wave energy, introduce skin-whitening and pore-less skin from inside of your skin. An anti-aging facial treatments which enhances skill cell power by several kinds of Chinese herbal ingredients and human stem cells, and activate SAQHA basic care mitochondria to promote stem cell proliferation. 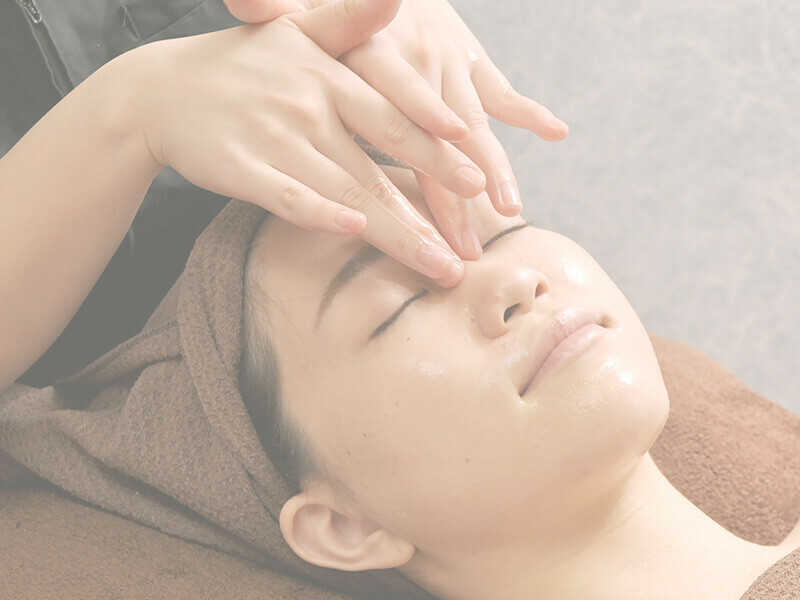 Experienced all-hand massages do not tend only for face, but also neck, shoulder, decollete to encourage the discharge of waste materials and toxins accumulated in the body and lead the way to beautiful skin. Also recommend to eople with skins sensitive to the five causes of skin problem - fragrance, preservative, synthetic coloring, petroleum, antioxidant. A special day once in a lifetime. With the Natura method, peel adhesions of the fascia, such as around the neck, promoting the flow of lymph and blood flow and encouraging waste discharge, to improve swelling and dullness. Afterwards Natura's unique hand technology, facial massage leads the face to the small face as well as the face line as a matter of course. The finishing is Natsa 's Sakiwaki SAQHA pack which is excellent in antioxidant, antisugaration and moisturizing effect, and it is used for ruminant and beautiful skin. Along with the menu used in the 1st day, adding shape-memorizing bust, upper arms and back cares to a create authentic dressup body. Not just bust up, but the popular shape-memorizing bust that makes your arms and back more comfortable as well! Move cells with fine-tuned and adjusted NT waves to enable bust-up & partial thinning. The menu of the 2nd day, with the addition of whitening ion. Finishing with lively skin and beauty body.